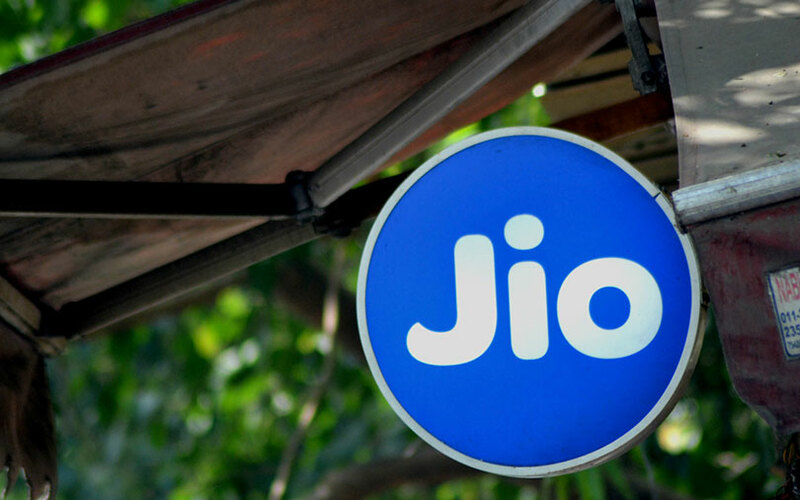 KaiOS Technologies Inc. the developer of an eponymous feature phone operating system that powers Reliance Industries Ltd's low-cost JioPhone, has raised $22 million (Rs 150 crore) in a Series A round of investment from Google. Google and California-based KaiOS have also agreed to work together to make the Google Assistant, Google Maps, YouTube and Google Search available to the feature phones that KaiOS powers, the company said in a statement. The funding comes barely months after Reliance Retail Ltd, the retail business of billionaire Mukesh Ambani-led Reliance Industries, bought a 16% stake in KaiOS for $7 million. KaiOS works with manufacturers like TCL, Nokia handset maker HMD Global and India's Micromax. It also has partnerships with carriers such as Reliance Jio Infocomm in India, and Sprint, AT&T and T-Mobile in the US. These partners produce affordable devices that include essential functionalities like apps, GPS, 4G/LTE and Wi-Fi. The KaiOS team operates out of offices around the world including San Diego, Hong Kong, Taipei, Shanghai, Paris and Bangalore. “This funding will help us fast-track development and global deployment of KaiOS-enabled smart feature phones, allowing us to connect the vast population that still cannot access the internet, especially in emerging markets,” said Sebastien Codeville, CEO of KaiOS Technologies. KaiOS Technologies was launched originally as a project at TCL Corporation, but was spun off as a separate company in 2016. KaiOS is a web-based operating system that enables a new category of smart feature phones and other Internet of Things devices that require limited memory. KaiOS brings smartphone-like functionalities to affordable phones. It offers various feature-phone applications with KaiStore and provides special set of games, social and messaging tools for feature mobile phones. Google's Next Billion Users is a programme aimed at providing people in the emerging markets, with limited connectivity and data availability, access to the internet. The tech giant makes investments in startups directly via its parent Alphabet Inc. and through two entities—GV, earlier known as Google Ventures, makes investments at the seed and early stage, while CapitalG, earlier known as Google Capital, makes late-stage investments. CapitalG’s investments in India include math learning startup Cuemath; digital healthcare platform Practo; cloud-based customer engagement platform Freshworks Inc; Girnar Software, which owns auto portals CarDekho.com and Gaadi.com; daily tasks management app Dunzo , and online fashion marketplace Fynd. In a recent interaction with TechCircle, CapitalG’s India head, Kaushik Anand spoke about why the firm is bullish on companies in the software-as-a-service space in India targeting global markets.